You will like what you see. In the weeks and months following your procedure, your body naturally processes the fat and eliminates these dead cells. Once the treated fat cells are gone, they're gone for good. 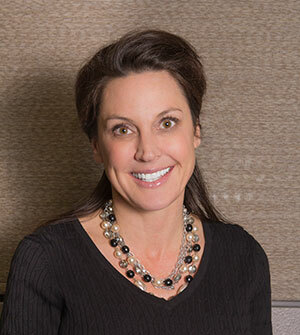 Marci has worked in the Cosmetic Surgery field for more than 14 years and has been doing Coolsculpting for 7 years. She enjoys interacting with the patients and strives to provide great care and service to all. When Marci isn't working she enjoys spending time with her family, running, biking and swimming.